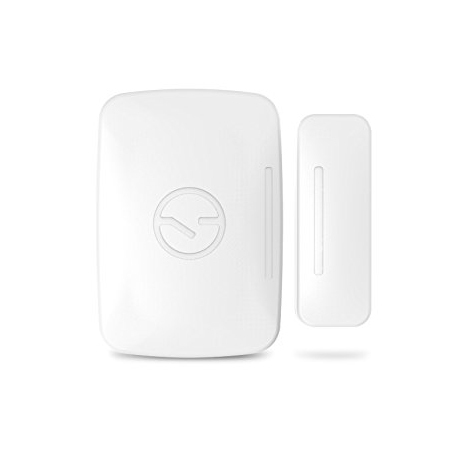 You can find your keys easily using the Samsung SmartThings Sensors like the Samsung SmartThings Multipurpose Sensor. This sensor can be used in many ways—obviously from its name. It is a sensor that is all in one that can detect orientations, vibrations, tilts or angles, temperature, and whenever things open and shut. The Samsung SmartThings Multipurpose Sensor can track private areas of your office or home and you can receive an alert if window, door, drawer, or cabinet opens at an unexpected time or moment. With the device, you can also receive a reminder that you did not remember to lock your garage door or your front door. You can also find out the temperature of any location or any room in your home or office. It is 1.89 inches in height, 1.9 inches in width, and 0.57 inches in thickness and its range can reach from 50 feet to 130 feet. All it needs is the Samsung SmartThings Hub so it can start doing its work. Its communication protocol uses ZigBee. The Samsung SmartThings Motion Sensor watches your home or office for you. It turns on the lights automatically whenever you enter any room. It can also turn the lights off when they feel there is no motion inside the room for a particular amount of time. With this device, you can get an automatic alert if there is motion that is being detected as you’re asleep or away. 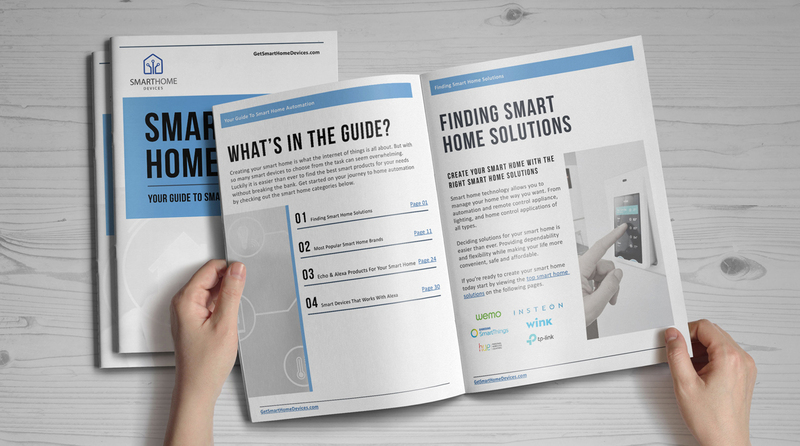 Using the Samsung SmartThings Motion Sensor, you can save on electricity bills by turning off the electronics and lights whenever people have to leave their house or whenever there is no motion that is detected. 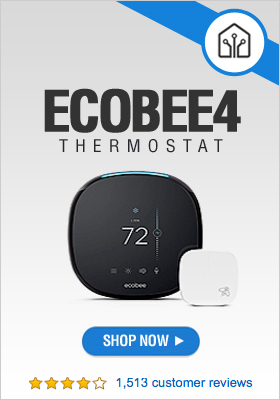 It can also trigger a smart thermostat, portable heater, or air conditioner. They can adjust automatically according to the present temperature or whenever people go in or out. With a measurement of 2 inches in width, 2 inches in height, and 0.8 inches in thickness, all you need to get this sensor to start working is to integrate it with the Samsung SmartThings Hub. The Samsung SmartThings Water Sensor alerts homeowners. When you use this water sensor, you receive an automatic alert message on your smart phone as soon as it detects excess water. You can program it to trigger a siren or a light so it can alert you if there is water there that shouldn’t be there. You can position the sensor beside the pump inside your basement so you can get a notification whenever the pump fails. You will just need to integrate this with the Samsung SmartThings Hub.